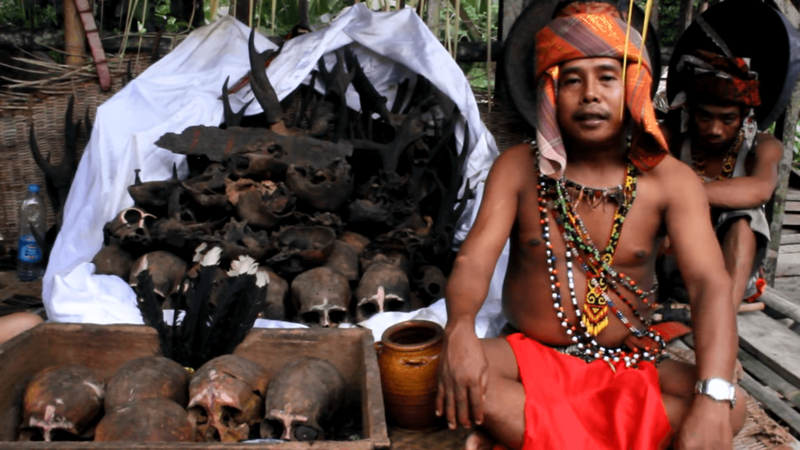 Home Culture 7 Most Incredible Rituals in Indonesia: Kerik Gigi, Timah and More! Indonesian is a country full of history and culture. From wayang, traditional dances to ancient beliefs, there is much to be explored in Indonesia. 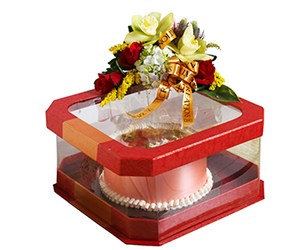 Although these traditions are hundreds of years old and have existed for a long time, they are still practiced in this modern era. Some would even involve a human’s body part such as teeth, face and teeth. Ancestors are still holds a huge presence to the lives of Toraja people. Even after the funeral and death, the spirits of the ancestors are still remembered. At this stage, the graves of the people previously put in caves are taken out to be taken care of by their descendants. Hundred-year-old corpses are spread out in a large area. Their bodies brushed, clothes changed then brought back to their graves. Even more, rumors began to circulate of Toraja dead bodies walking themselves out of their graves to meet their descents during the ma’nene ceremony. 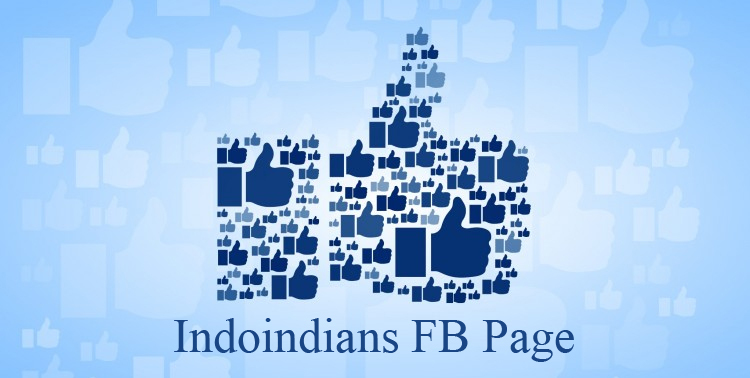 At the same time, the relationship between the natives will still stay strong. In that way, toraja people who are not living in the area will remember their hometown and strengthen their familial bonds. 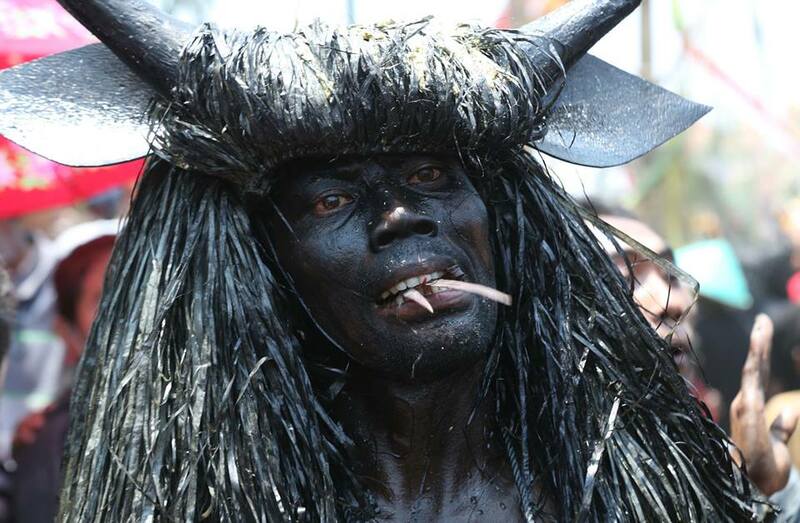 Similar to the Toraja people, buffalos are an important part of Banyuwangi daily life and culture. Buffalos are highly prized due to their use in the fields. 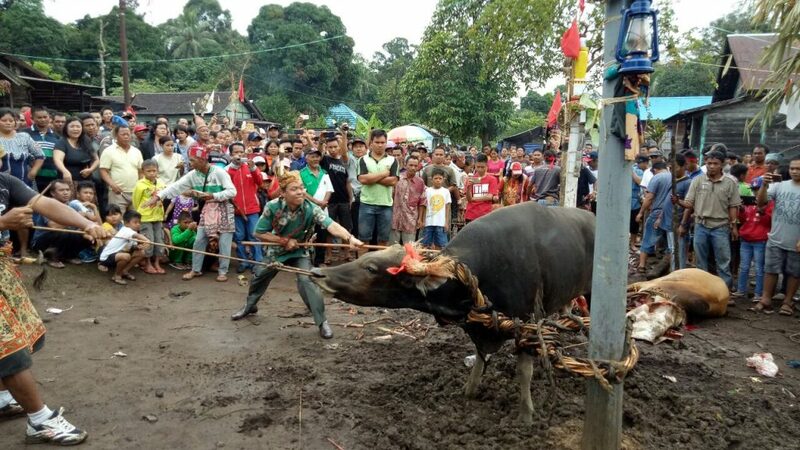 Which is why ‘kebo keboan’ or else ’pretending to be buffalos’ is a regular occurance in their village. People are covered head to toe in oil-and-charcoal mix, with a black wig, horns and bells on their neck to emulate buffalos. People dressed in kebo keboan costumes will then pretend to plow, plant and water the plants prepared by the citizens. It is believed that imitating buffalos’ appearance and behaviour during this ceremony is hoped to bring plentiful harvest next season. 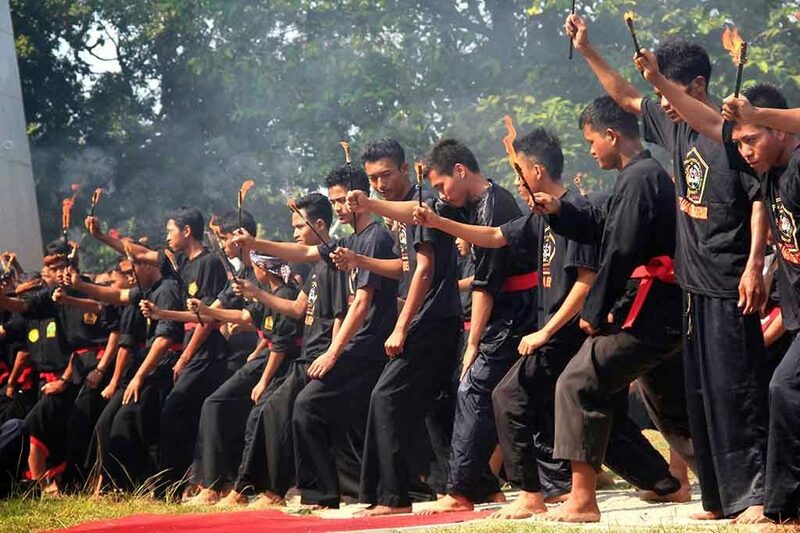 Another fascinating tradition in Indonesia is Debus, a martial arts practice in Banten. Originally, Debus was created due to Islamic influence in Banten and was used to fight the Dutch. Currently it has evolved to martial arts presented during special ceremonies. Some of the attractions you will be able to see include stabbing the stomach with sharp objects, slicing a part of the body with sharp objects, eating fire, frying an egg on the top of their heads to pouring acid on their bodies. Cap Gomeh festival celebrates the arrival of Chinese New Year in Indonesia. There are various attractions that will be paraded during the festival including the infamous barong sai, but tatung is one that you should watch out for. 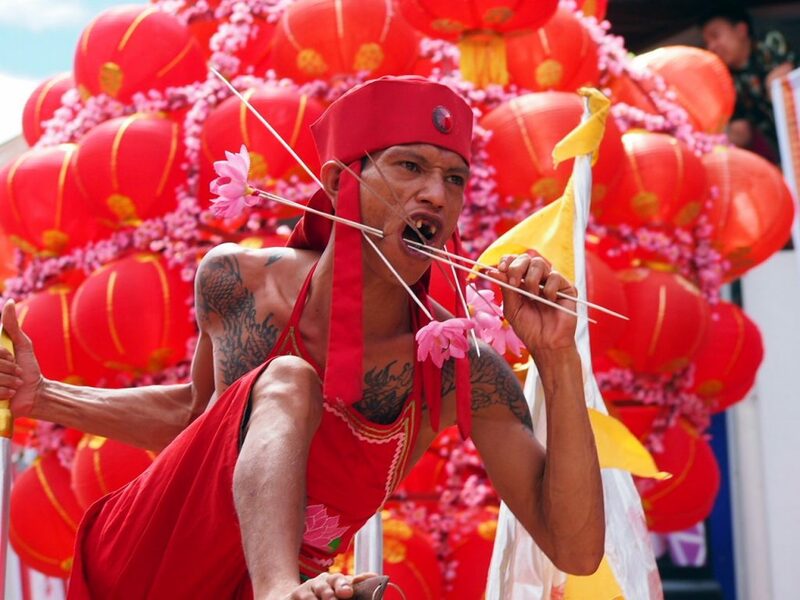 Tatung are believed to be possessed people who are able to perform miraculous attractions on their body such as piercing a part of their body and sitting on swords. The amazing part is the lack of blood and scars, even after such a large wound. Even so, souls called to possess the tatung are not random but rather pure souls of war generals, judges, princes and others. Good souls are believed to ward of bad spirits that can disrupt the Chinese new year. The Dayak people believe that the journey to the other world is carried out numerous times. The first, family members must create a balai nyahu where the bones of the deceased would be kept. The second, prepare colorful flags depending on the number of deceased people. In the final step, the bones will be put inside the balai nyahu. Tiwah is the last but most crucial part of the ceremony, in which spirits of the dead will rise up to heaven. Cleansing ritual is done in the end using a buffalo to symbolize the process. A buffalo’s blood is drained by continuous stabbing by the family. Blood that is drained signifies the purification process of the deceased. Nyobeng is the ritual of appreciating the ancestor’s soul by bathing its skull. Currently, it is not religiously practiced but rather seen as a long lasting tradition and culture of the Dayak people. At first, the skull is taken out and put onto the balug (next to the traditional house). The people would then climb poles while facing downwards, which shows their physical strength. 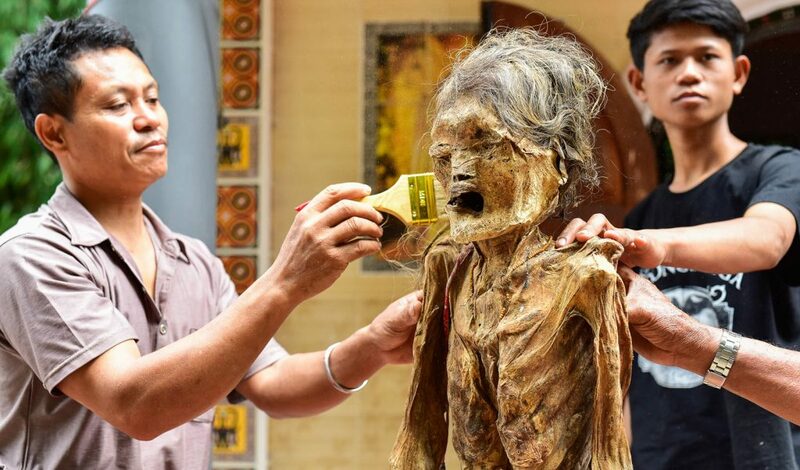 Appreciation is shown by bathing the skull and giving it typical offerings such as food, cigarettes and such. 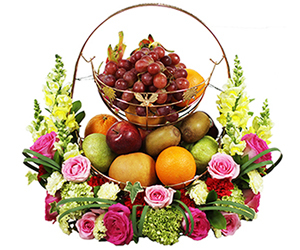 It is also another way of praying, hoping for luck, bountiful crops and protections. Standard of beauty varies all around the world. In Siberu Island, having fangs are what makes a woman beautiful. 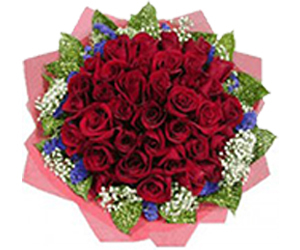 ‘Kerik gigi’ also carries cultural significance, in which it signifies the maturity of a woman, believed to bring happiness and peace in her life. 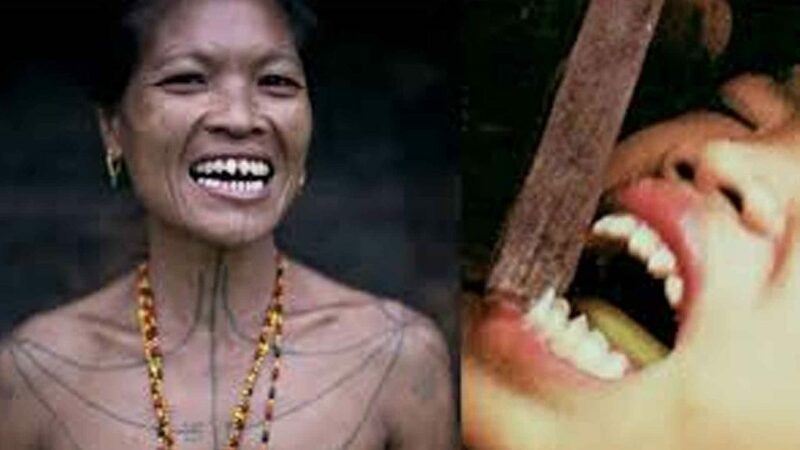 The only person who is viable in trimming the teeth is the leader of the tribe using a piece of metal and wood. To increase efficiency, the materials are sharpened prior to the trim. As old as these traditions may be, it is still widely practiced and believed by the locals living in these areas. 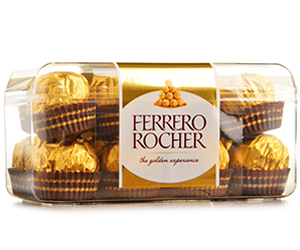 In fact, these are considered to be traditions and a part of their culture. Nowadays the force of globalization has waned its influence somewhat, but traditions continued to keep cultures alive and to strengthen relations with the culture and the people. Have you seen any of these rituals? Share your answer in the comment section down below.